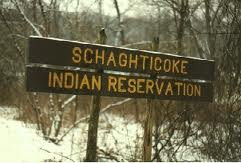 The Schaghticoke Tribal Nation is seeking hundreds of millions of dollars in damages from the state for land that it says was taken from the tribe’s northwestern Connecticut reservation, beginning more than two centuries ago. 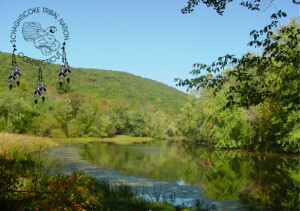 CBS Connecticut Ray Dunaway Talks With Chief Of The Schaghticoke Tribal Nation. 9/19/16.